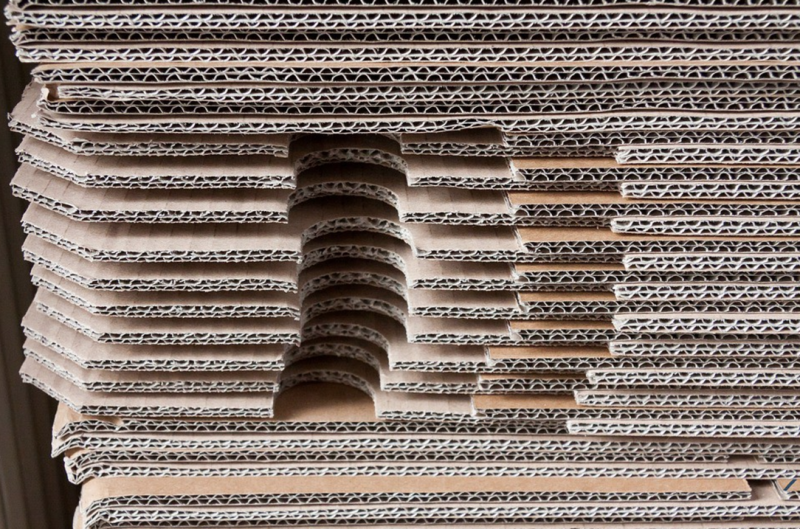 Why Corrugated Packaging is the Future | Planet Paper Box Group Inc. Corrugated packaging is said to have to been born in 1817, exactly two centuries ago, in England. Since then, known by various names, the humble cardboard box has come a long way from being first used as reliable packaging for cereal boxes. I own a candy business, and only recently realized the practicality and ease of using corrugated board for POP displays. Corrugated packaging is as popular as ever, and to say that it is coming back would be saying only the partial truth. In fact, according to a report by Smithers Pira, the demand for corrugated packaging is set to reach a whopping $176 billion by 2019. For businesses like mine, the material provides versatility, and has a warm, welcoming feel that plastic and steel displays could sometimes lack. Read on to know why I think it is next big thing in POP marketing and packaging, read on. Be it product packaging or point-of-purchase displays, cardboard is fast turning out to be the go-to material. According to a Technavio report cited on Packaging Strategies, the global market for corrugated box packaging is being touted to achieve a growth rate of 4.8% till 2020. The reasons for this unprecedented growth in the usage of the humble paperboard are many. Markets all over the world are going green, and sustainability is suddenly a huge trend. As opposed to plastic packaging, cardboard is recyclable and biodegradable. Moreover, according to a report by Mintel, once the price and perceived quality of a certain product are the same, consumers are more likely to go for products with environmental benefits. Another reason behind the steep rise in the corrugated packaging is the expansion of the e-commerce industry. An article on Business Insider quotes a National Retail Federation report predicting a healthy growth for e-commerce growth in the US. The demand for corrugated packaging for shipments has grown in correspondence to this. I opted for POP displays made from corrugated material keeping in mind also the scope it offers in terms of customizability, cost-effectiveness and compactness. I began manufacturing caramel candies with a chocolate centre, in early 2014 in Brooklyn, and thought about expanding to stores in New York and bordering states last year. 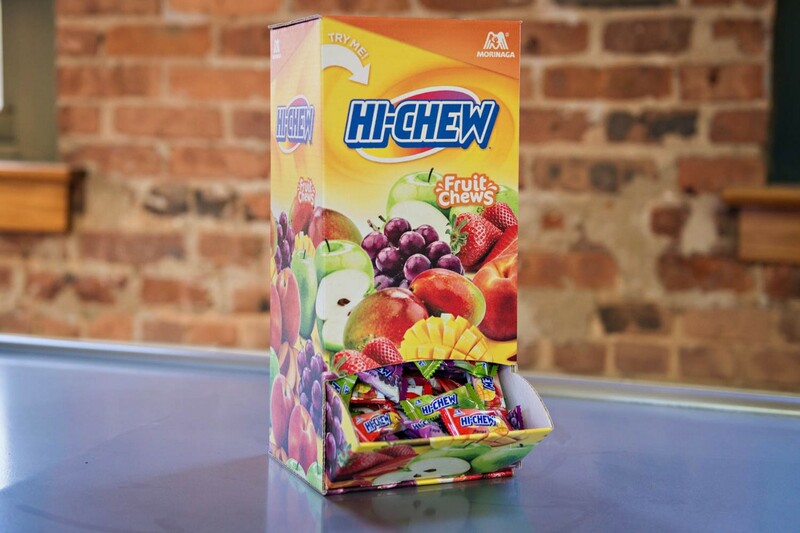 This was when I came across the point of purchase display that Metaline had designed for Hi-Chew. This design that I’m talking about, was designed something on the lines of cardboard vending machine, with a half-open compartment, full of candies, at the bottom. It was just this sort of room for cost-effective craftsmanship that attracted me to corrugate POP displays. Corrugate displays also keep moisture away, provide a fair bit of cushioning for the contents, and can be used to store and display a diverse range of products. POP displays made of paperboard are also great surfaces when it comes to printing graphics. Colors and text stand out like on few other substrates. I recently began getting bigger paperboard displays to use over longer periods of time, designing them so as to refill them with different categories of products.